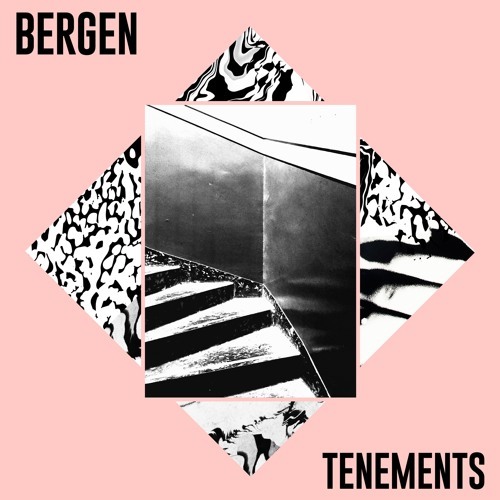 Bergen is the musical project of Nico Galati and Alberto Bagarello. Grown in the same neighbourhood, the duo met through an online ad on a musician’s website, more than 12 years ago. Alberto lives in Padova, Italy and Nico is now based in London after spending a few years in Glasgow.